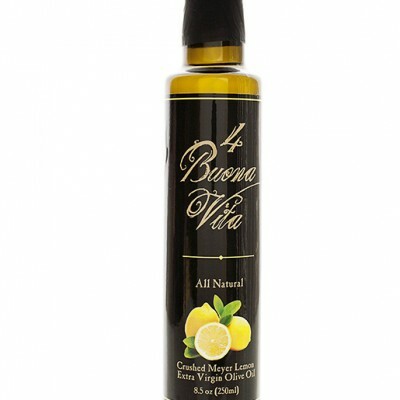 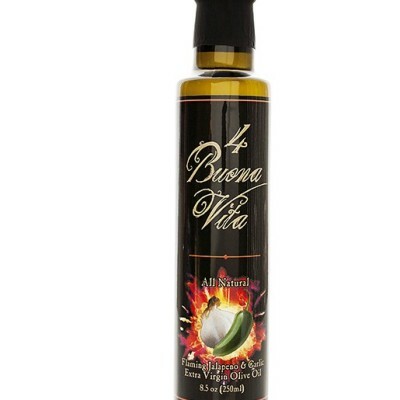 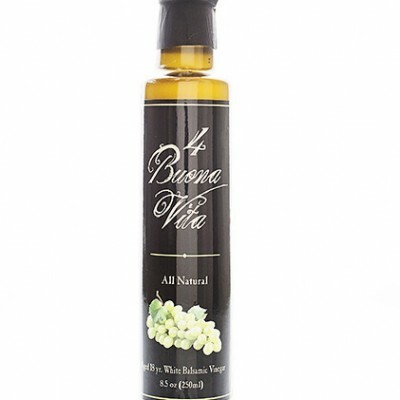 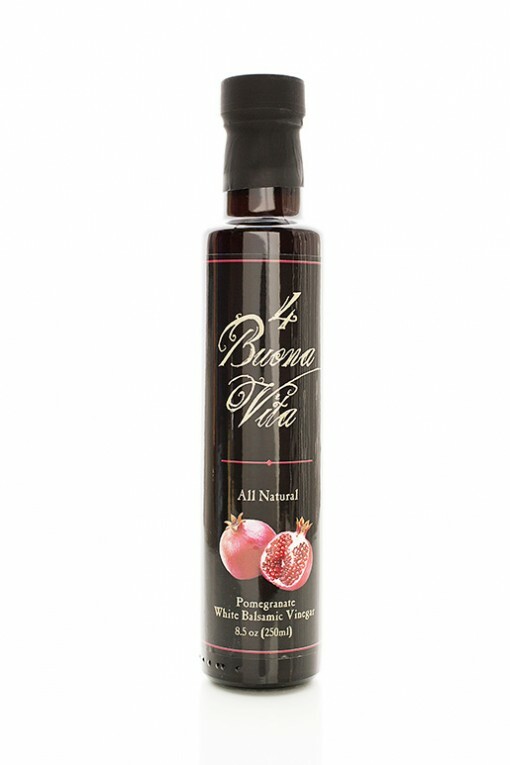 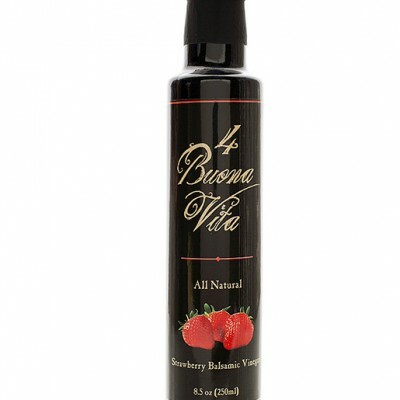 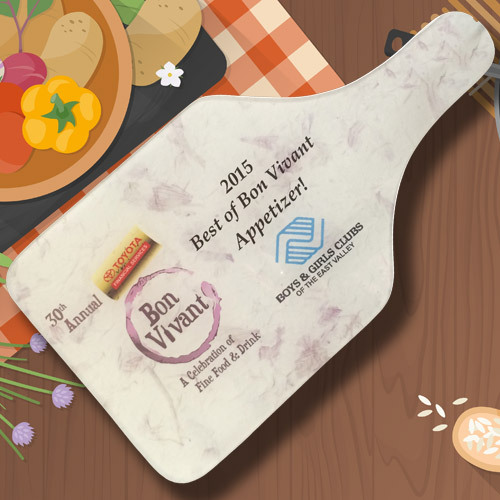 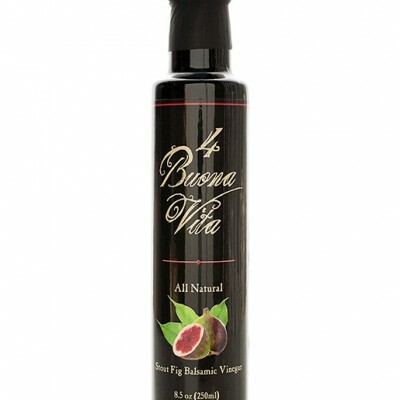 White Pomegranate Balsamic Vinegar from 4 Buona Vita is a sweet yet tart, it has a perfectly balanced array of aromatic flavors. 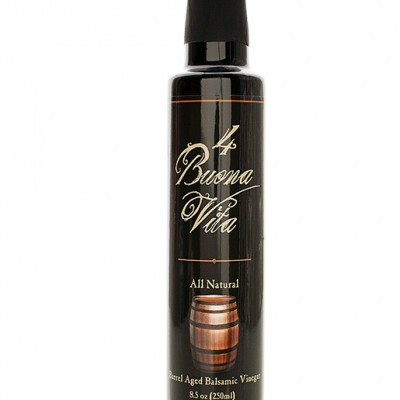 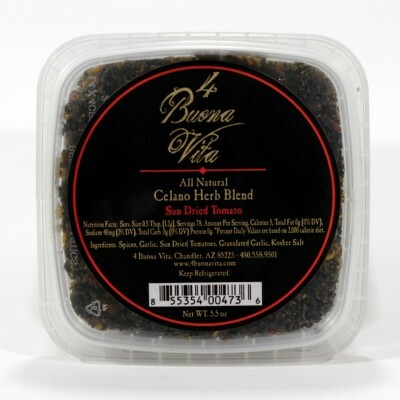 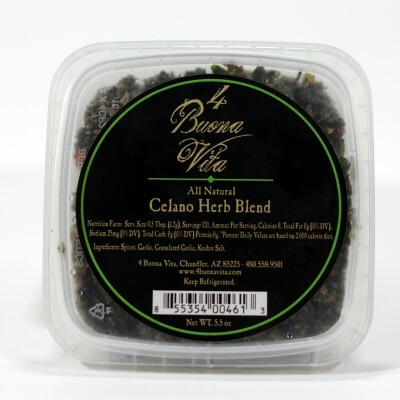 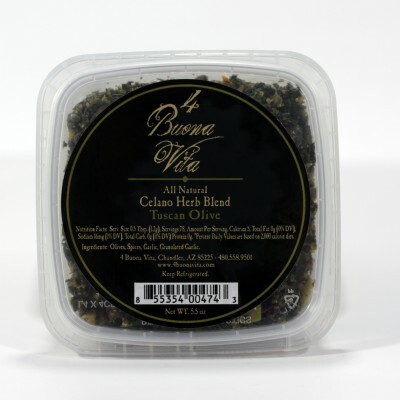 This balsamic is ideal for use in salads as it has a higher degree of tartness than our other balsamic vinegars, makes a great vinaigrette, or mix with your favorite 4 Buona Vita extra virgin olive oil for bread dipping and drizzling on pasta, veggies, and cheeses. 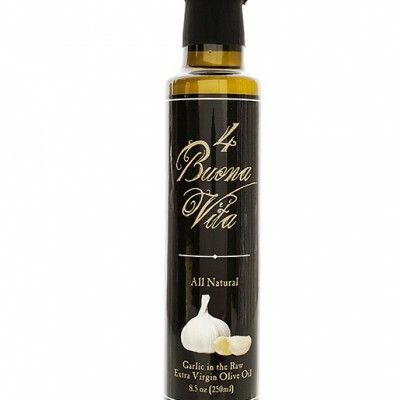 This is a great base for marinating meats too.